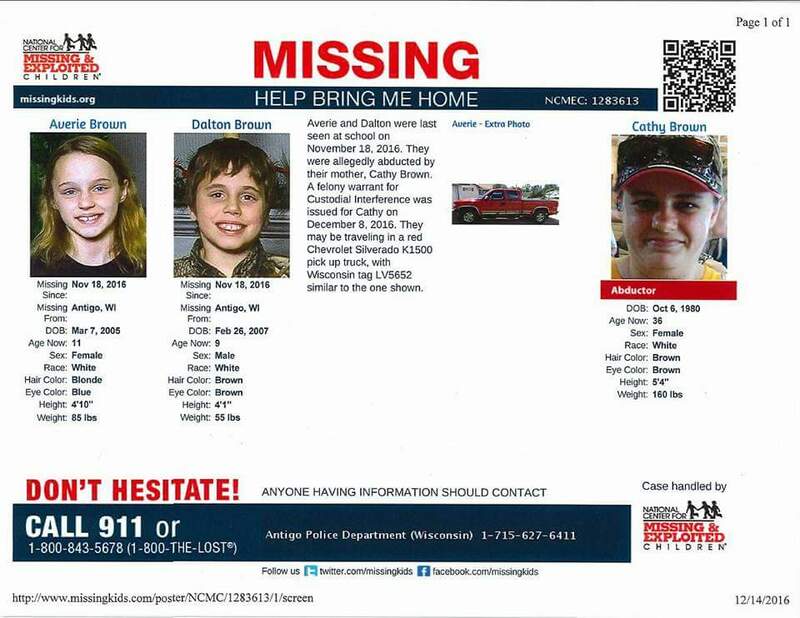 Here is the poster from the National Center for Missing and Exploited Children. Here’s the favor: Would print out this poster to put up in your community? I would be grateful for your help. The kids’ dad was the assistant chief on our volunteer fire department until a job transfer. We worked a number of search and rescue operations together, sometimes with me scribing for him as incident commander. I never dreamed while we were searching for other people that someday others would be searching for his kids. I’ll return to fiber posts as soon as I get past the scramble to finish making holiday gifts. 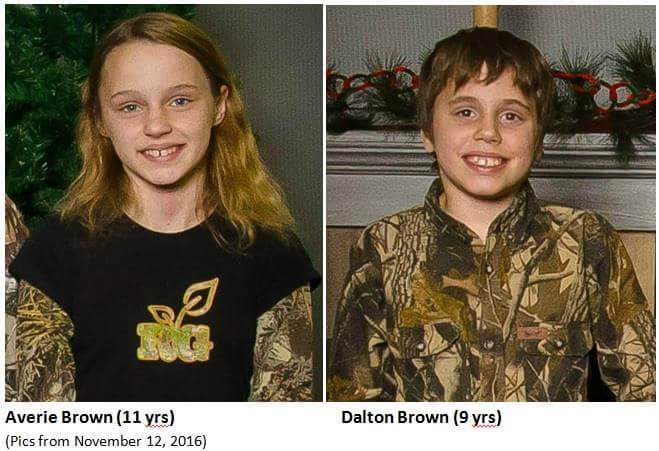 I hope then I can also tell you that Dalton and Averie are back home.